The Division 2 servers went offline for a brief period yesterday, during which Ubisoft deployed an update that patched up a number of issues, including an exploit that allowed players to repeatedly loot a supply drop. Ubisoft has said that it’s still working on several other issues including crashes that apparently relate to the Assault Drone being used while agents are in a group. The developer is also aware of an issue that causes Skills to not work properly. Players have been warned that they may run into periods of unscheduled maintenance as the team works to address the aforementioned problems. 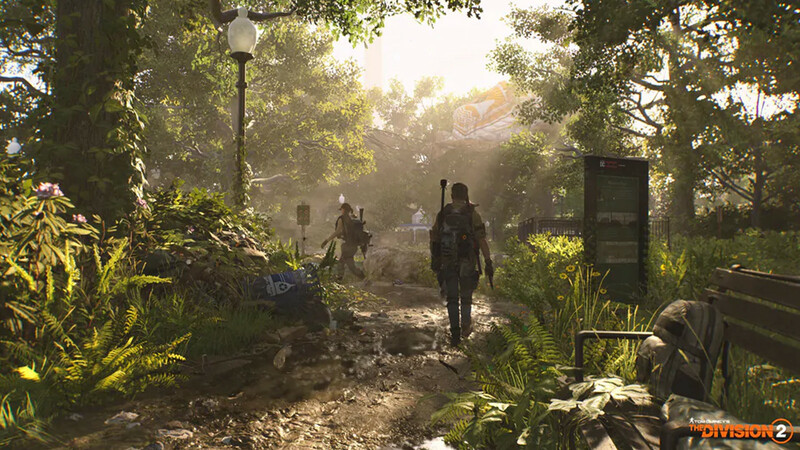 If you haven’t played The Division 2 yet, here’s everything you need to know about the game.